Omnia Plastica, in collaboration with the Italian army, is working on the development of a new ACH, which will be similar to that currently used by the US army. Thanks to its innovative technical features, the Advanced Combat Helmet will constitute an important milestone worldwide. Specifically, the new tanker ACH (Advanced Combat Helmet) will be made of Kevlar fibre, an innovative and lightweight material that guarantees significant savings in terms of weight, and consequently greater ability and ease of movement. 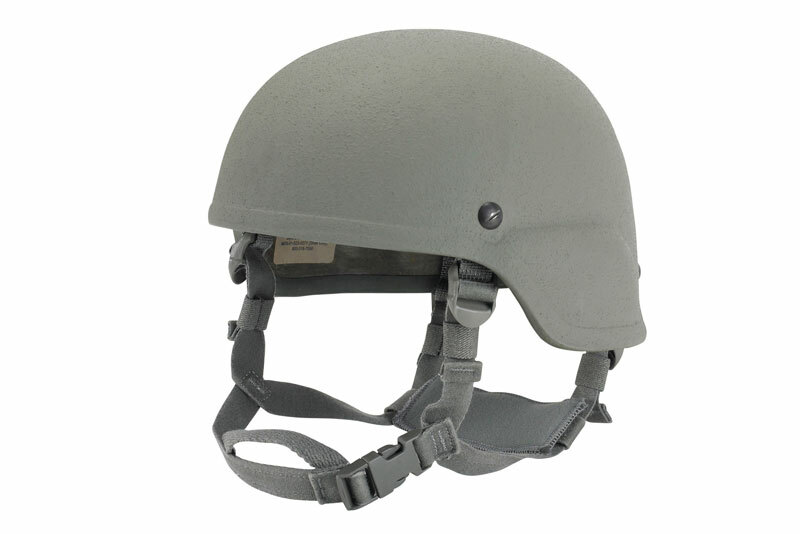 With respect to the combat helmet currently used by the Italian army, the new ACH will feature more sophisticated and complete side protection, ensuring the improved safety of operators. The Omnia Plastica Research and Development team gave life to the project, which will be developed entirely in-house, in line with standards set by the United States Marine Corps. The Omnia Plastica team is currently performing a series of tests on the new Advanced Combat Helmet for its certification, including impact and ballistic testing, in the research centres of the Italian army. The project is the fruit of a precious collaboration between Omnia Plastica and the Italian army. The respective Research and Development teams are working hard to complete testing as quickly and accurately as possible. The aim is to have the helmets by the end of this year, making them available to all operators in need. At this stage the helmet is still a prototype, however testing thus far has provided excellent results and Omnia Plastica is confident that once the project is complete, its innovation will be a success beyond national borders, all throughout the world.